JunkBoys professional junk removal service of Toronto is very serious about keeping our planet clean and being a good corporate citizen in the Toronto area. We don’t just collect and throw away the stuff we collect. We always recycle what’s possible and donate whatever is useable to the less fortunate. 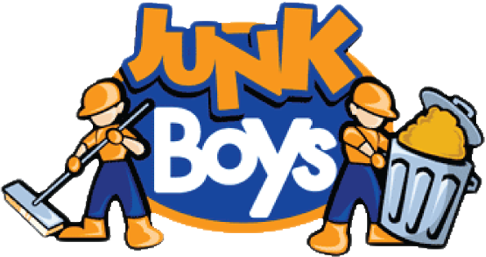 If you have junk that you want to get rid of, you can feel confident that JunkBoys will remove it for you and help keep our home planet clean.